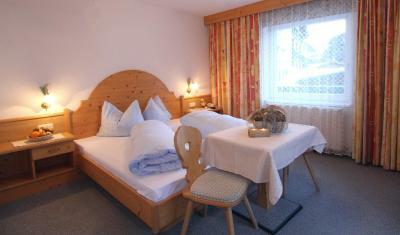 Lock in a great price for Pension Timmelseck - rated 8.9 by recent guests. The apartment was really well equipped for self- catering, it was very spacious and warm, the sauna was a lovely bonus and there was more than ample storage for clothes etc. The owners went out of there way to be really helpful and nothing was too much trouble. 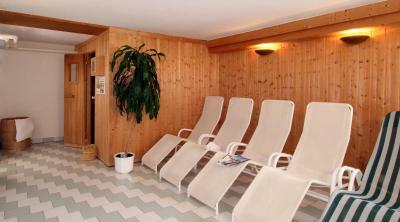 Great place, easy to reach and well positioned in between the ski areas. Very friendly and helpful owner. Kerstin was super helpful, the place was rad!! Perfect location, delicious breakfast, rooms were perfect! We loved it! The owners really make the stay in this place special - warm, friendly and a great source for local information and recommendations. 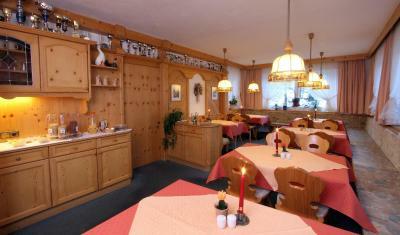 Breakfast is plentiful and a great way to set you up for a day in the slopes. Excellent hosts -willing to go above and beyond for the guests. Чистота, приветливый и хороший персонал. Приемлемое месторасположение. Кровать, постельное. One of our top picks in Obergurgl.Between the ski areas of Obergurgl and Hochgurgl, this tranquil guesthouse offers a sauna and a ski storage room. 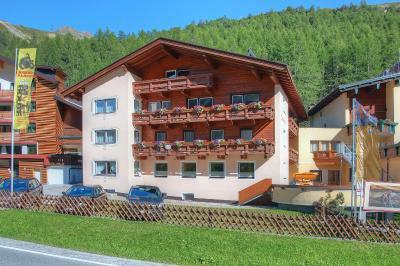 Its owner is a fully qualified ski instructor, ski-touring guide and mountain-walking guide. 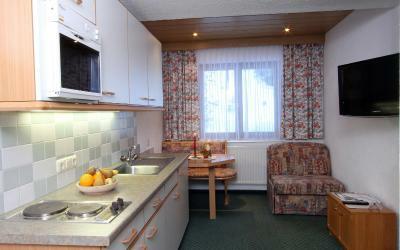 Pension Timmelseck provides spacious rooms and apartments, all with a private bathroom and cable TV. Free WiFi is available in the entire property. 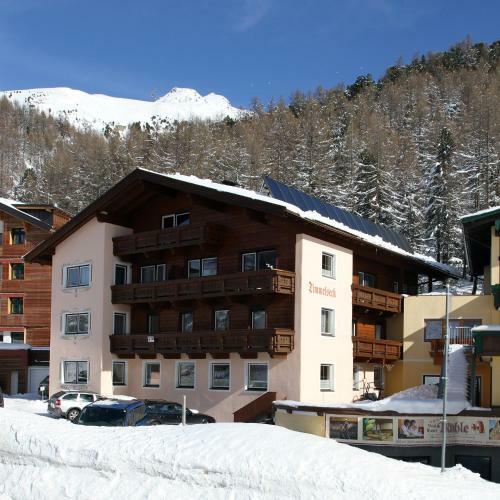 There is a cross-country ski run leading past the Timmelseck Pension, with a ski lift and gondola just 900 yards away, and a free ski bus stops outside the front door every 10 minutes. Pension Timmelseck has been welcoming Booking.com guests since 9 Mar 2011. 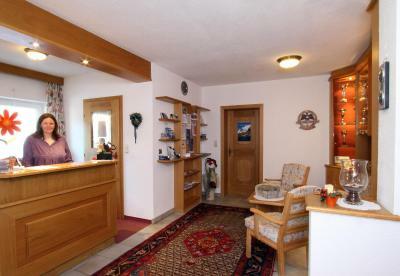 When would you like to stay at Pension Timmelseck? 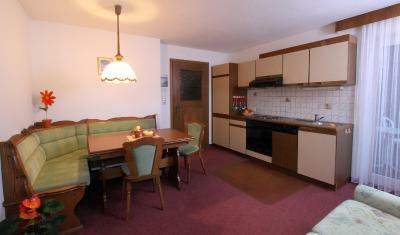 This spacious apartment has a balcony, 2 bedrooms, a living room, kitchenette, bathroom and a separate toilet. The room has a shower and a toilet. A flat TV and a balcony. Please note that some rooms cannot add any extra beds. Others can add 1 extra bed. 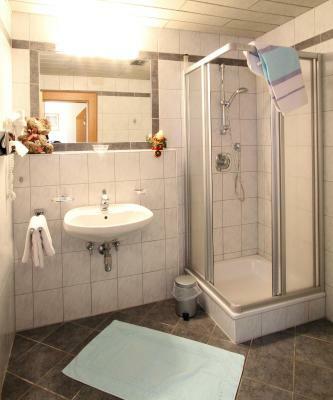 This apartment has a bedroom, living room, kitchenette and a bathroom with a shower. Please note that there is no balcony in that apartment. 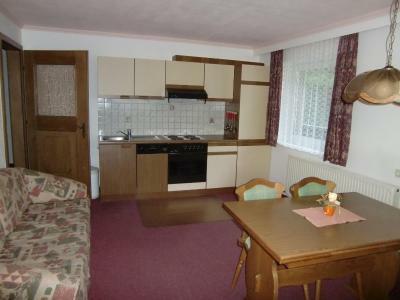 This spacious double room has a bathroom and a separate toilet. There is a balcony and space for an extra bed. This room features a bathroom with a bathtub and a toilet, a flat-screen TV with cable channels, a balcony or a veranda. House rules Pension Timmelseck takes special requests - add in the next step! All children under 2 years are charged EUR 8 per person per night for children's cots/cribs. 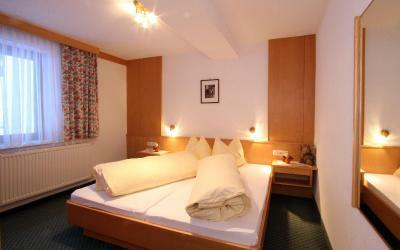 Up to two children from 3 to 8 years are charged 25 % of the room stay per night per person for extra beds. 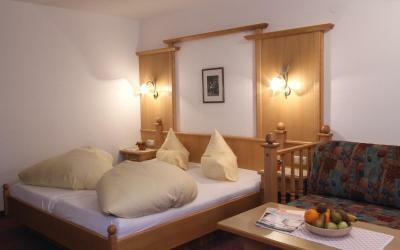 Up to two children from 9 to 14 years are charged 35 % of the room stay per night per person for extra beds. Pension Timmelseck accepts these cards and reserves the right to temporarily hold an amount prior to arrival. Please inform Pension Timmelseck in advance of your expected arrival time. You can use the Special Requests box when booking, or contact the property directly with the contact details provided in your confirmation. You need to take bus to get to lifts or shops or restaurants/bars - but it's just a 10 minute jouney.